You know it always happens. Somebody’s cousin’s uncle shows up at your home with a tag-along. An old boyfriend from college or a stray co-worker who thought flying standby on Christmas Eve was a good plan. You know, some fool you don’t know and didn’t invite. Well here are some last minute gifts you can have on hand so everyone feels included. Even if you begrudge giving them the last piece of sweet potato pie! These are great because they’re gender neutral, spend anywhere and take up virtually no space in your home. Visa Gift Card – Cold, hard (electronic) cash. It’s self-explanatory. 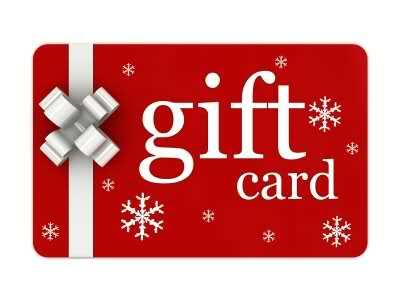 Amazon Gift Card – You’re free to choose denominations from $25-$500 which can be used for anything available on Amazon. Spa & Wellness Gift Card by Spa Week – Who wouldn’t love a spa treatment right? 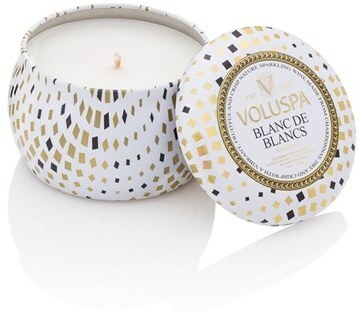 Scented or unscented, candles for holiday gifts are perfect. We can all use a little more warm light during the cold, dark winter nights. Perfect travel-sized items that also double as stocking stuffers. 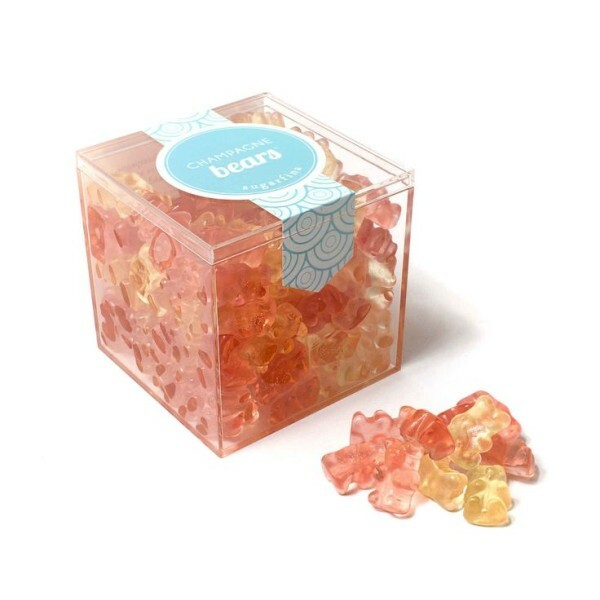 Sugarfina Champagne Bears, $20 – Gummies for grown ups! Dark Chocolate Champagne Truffles, $18 – It’s chocolate and champagne. Yes, please. Lightweight Hat & Scarf Set, Varies – Global warming aside, it will get cold eventually. Travel Mugs, Varies – For that all-important caffeine fix on the go. This list of last minute gifts for stragglers and other unannounced guests covers a lot of bases. 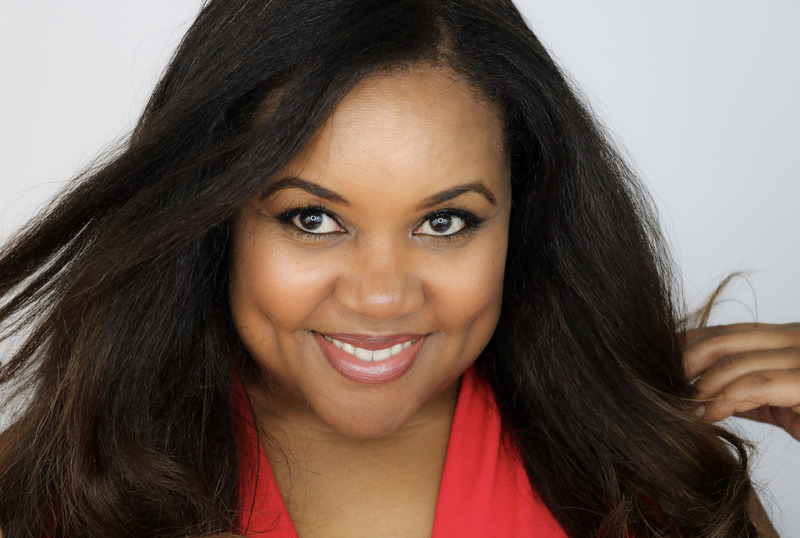 You’ve got food, lotions & potions and straight up cash. What else does one need? What are some of the go-to stocking stuffers and spare gifts you keep on hand? Do tell! And don’t forget to share this post with your last-minute shopper friends! I have a soft spot for fancy candles. Voluspa are my favorite! Yes! They’re great! Happy New Year! Great ideas!! I need to remember to always to something like this on hand. It’ll also relieve the stress of a hostess give for a last-minute invite.